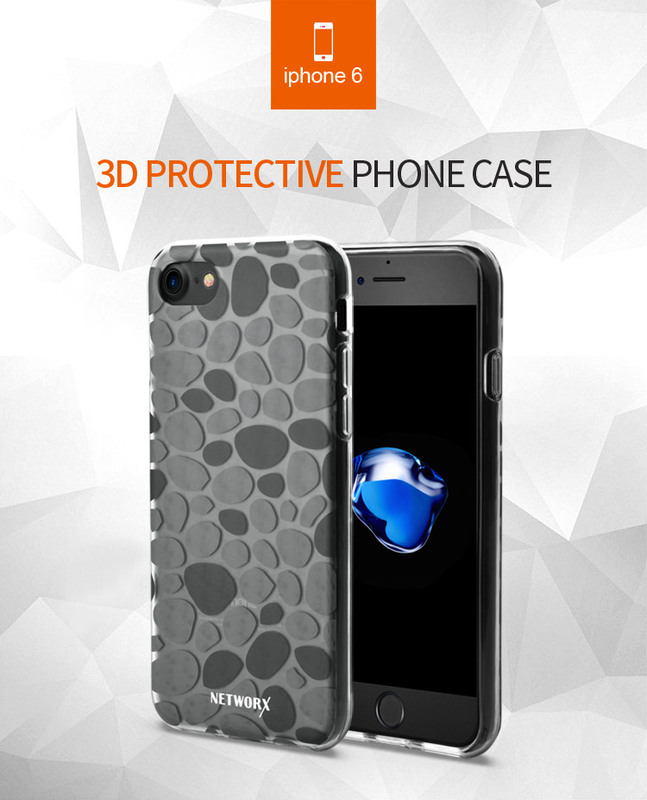 Full Protection IMD Cobblestone TPU IPhone6 Plus Cover use high quality TPU and special craft of the phone case make the case not only durable and vivid with fashion but also environmentally. 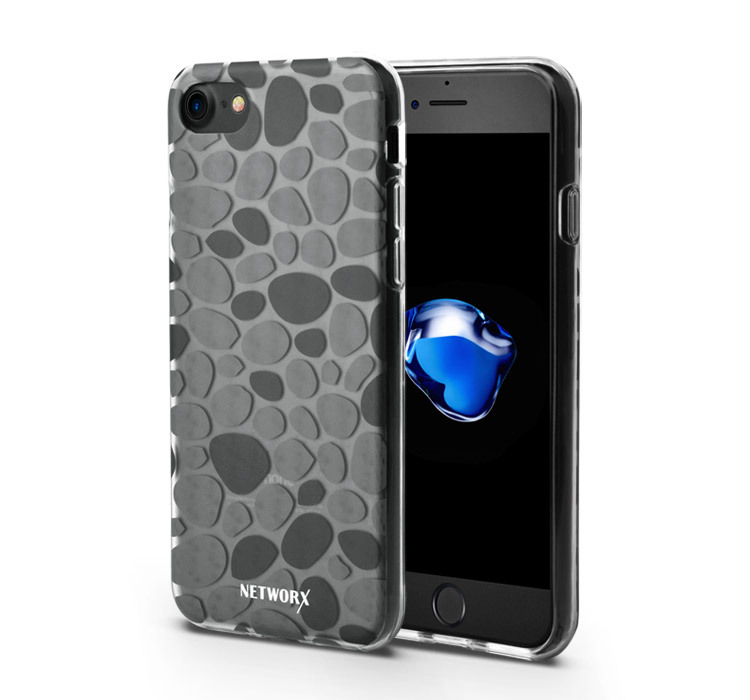 We can do TPU Phone Case for IPhone 6 plus with many different crafts. 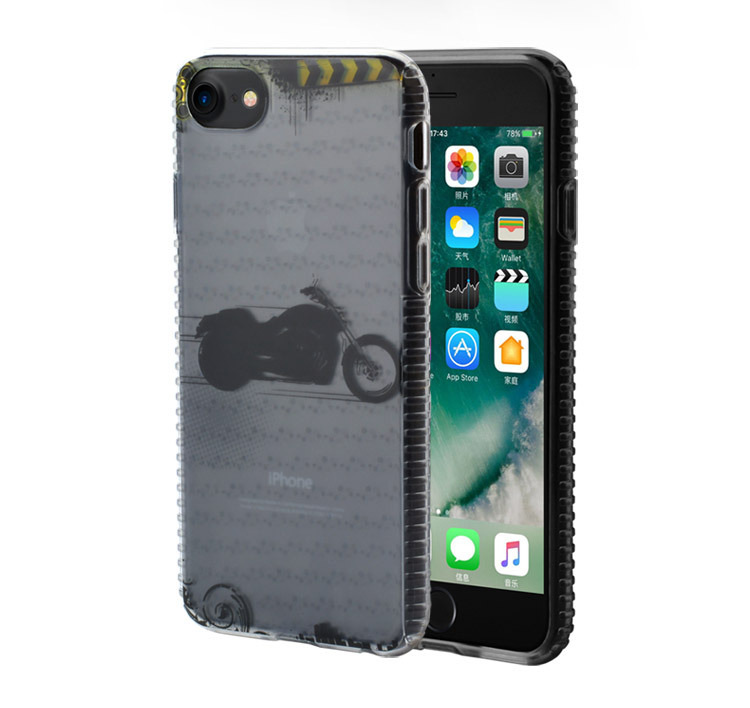 This IMD Full-Protection Case for IPhone 6 has special design on the frames, the jags on it makes it has good anti-skid features. 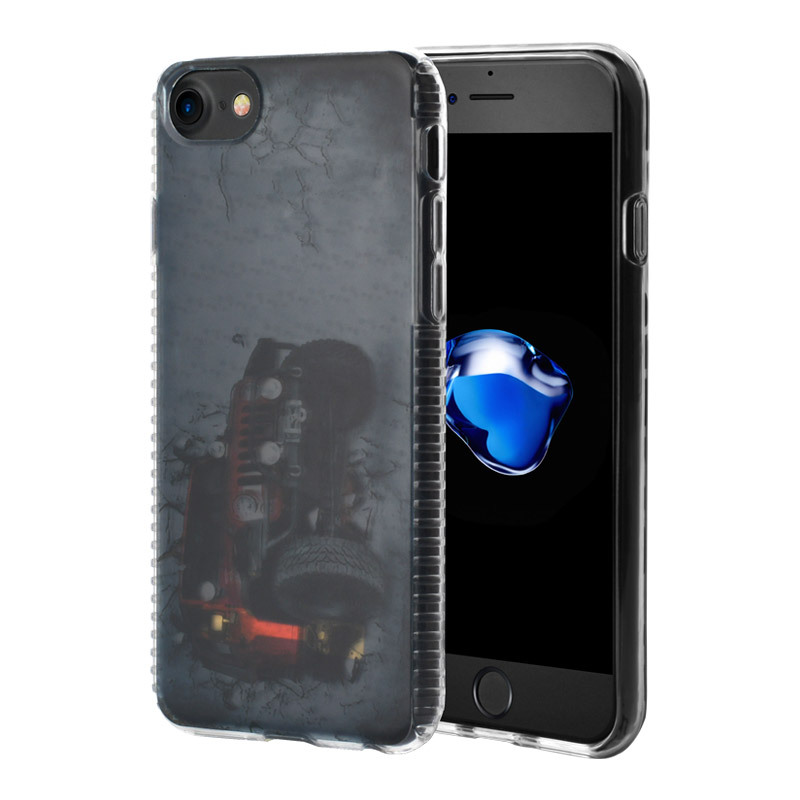 You will like our Hybrid Anti-skid Iphone6 Plus Cover! Multiple private molds to choose which is different with mold in the open market, Many certificates for factory and products which can meet different requirement of you. Looking cooperate with you. 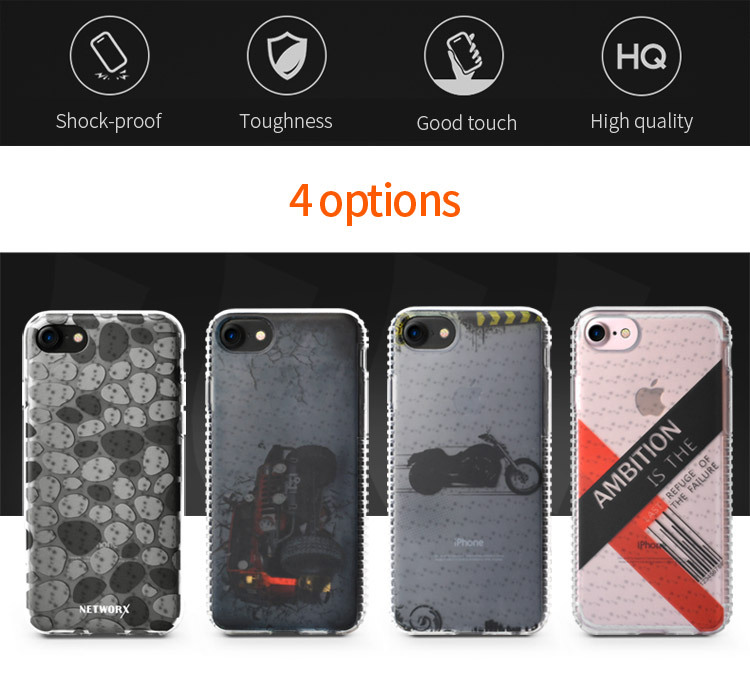 1.Material: It`s made of high quality TPU imported from Germany. All of our material are environmental friendly. 1)Medium soft, comfortable touch, easy to put on and take off. 2)Any color are available,we can adjust its color according to your request. 4)All slots accessible without removing the case. 5)It is light,soft and durable. 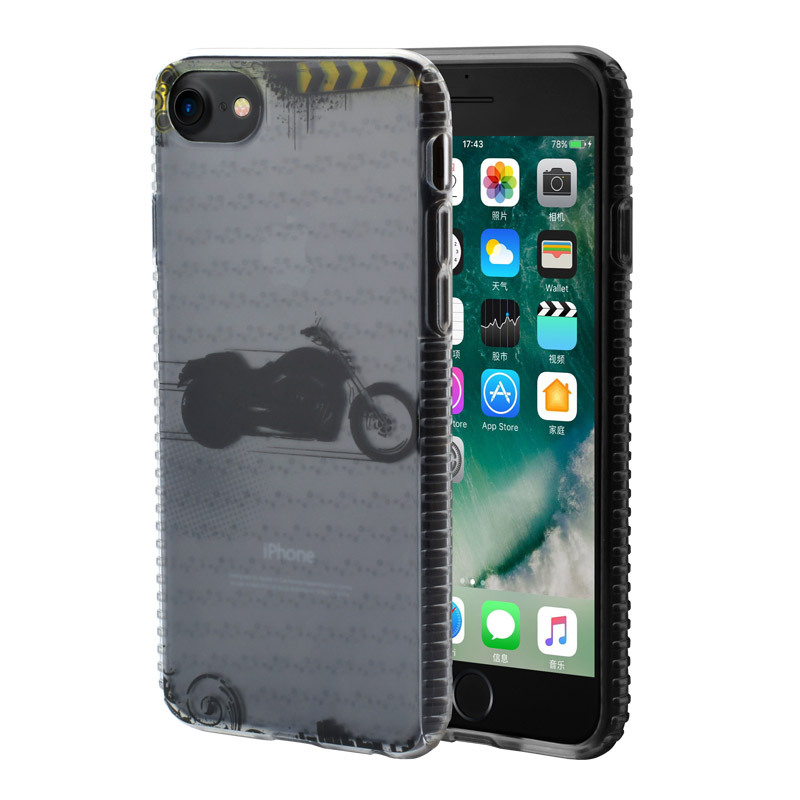 8)Fit your iPhone 7 plus perfectly with cut to access all the controls. 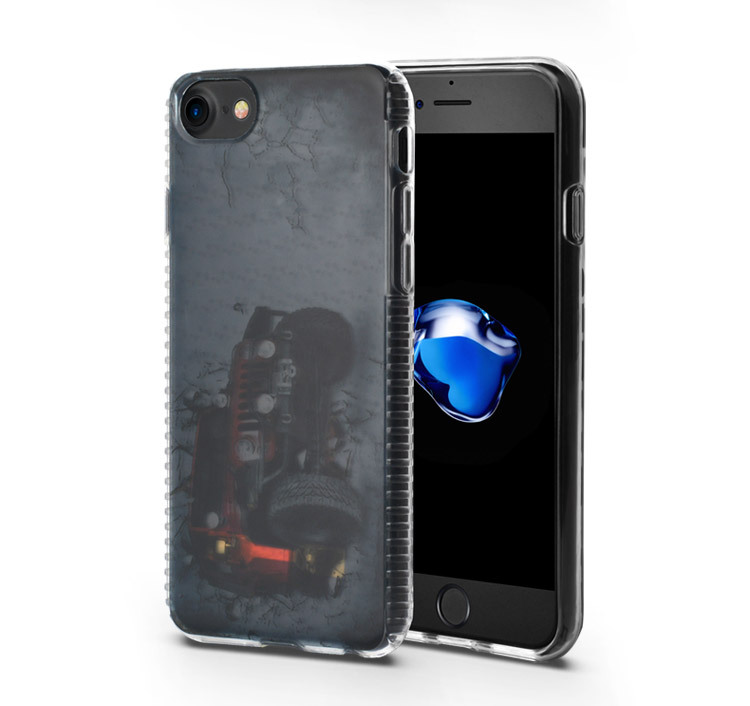 10) OEM and ODM orders are acceptable, sample would be finished withinin 5-10 days. 12)Certifications: RoHS, ISO9001, SGS, we will inspect each product carefully before shipping. 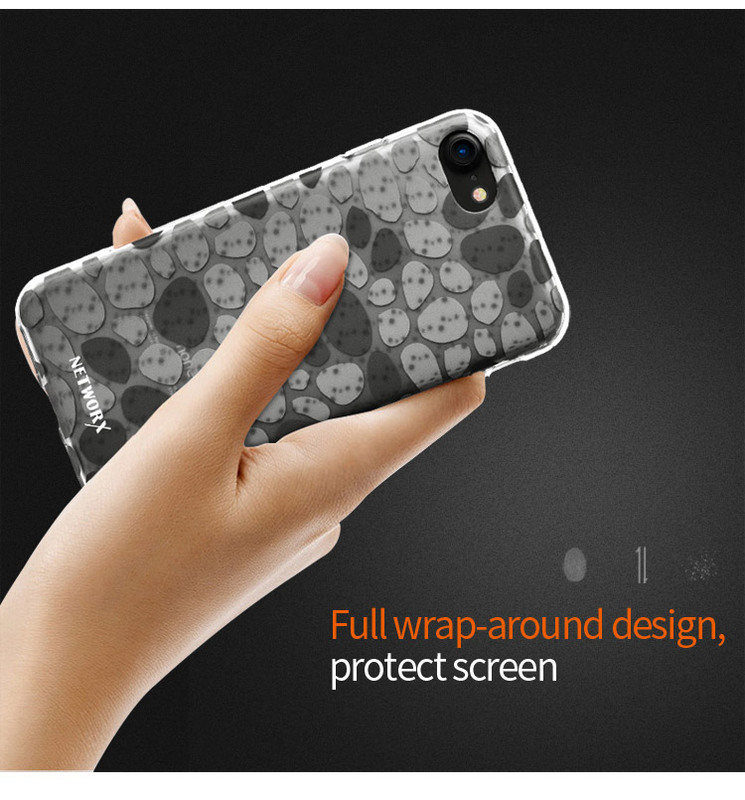 13)It is flexible and good feeling-touch; decorate your mobile phone more beautiful. 1. Each packed in individual PP bag; or customized your own bag. 4. Customized package(PP bag or carton) is available. 2. 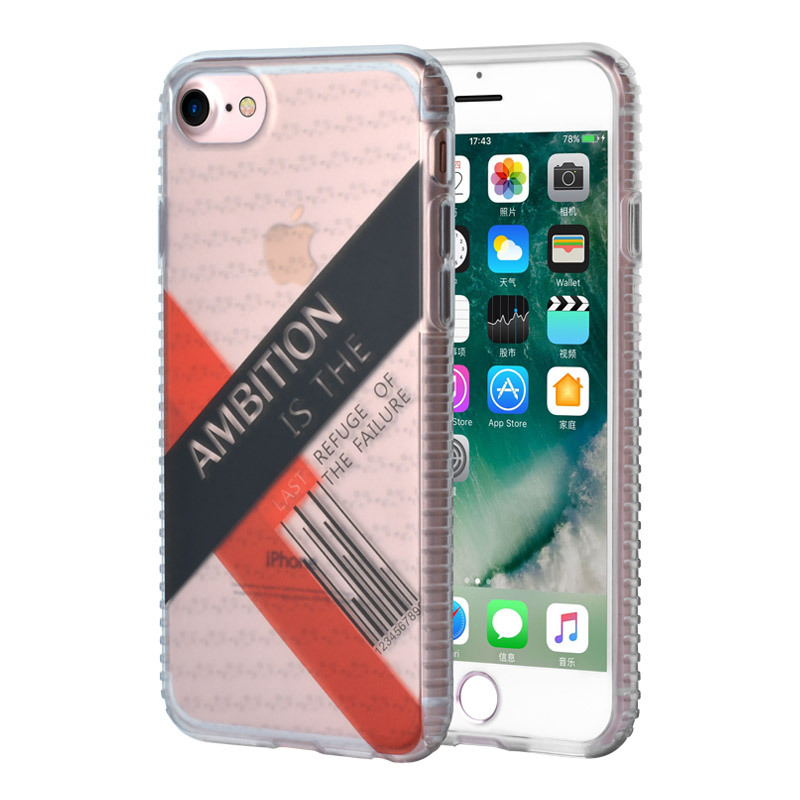 Bulk Order: 7-10 days or depends on factory product plan when placing order. 3. Shipping methods: Door to door express by DHL.UPS.EMS.TNT; or by sea, by air etc. Q1:How can I get the price and consult for product details? A1:Call us or send your inquiries by email directly. Q2:How could I buy products if there is no price on the website? A2:Buyers need to send details on products required via e-mail, then a reasonable quotation as requested will be offered. Q3:What is the delivery time? A3:Normally 3 - 20 days after receiving your payment. Q4:What should I do when I find any items missing or defective on receiving the box? A4:Please contact us ASAP, and we will check and give you best solution soon. 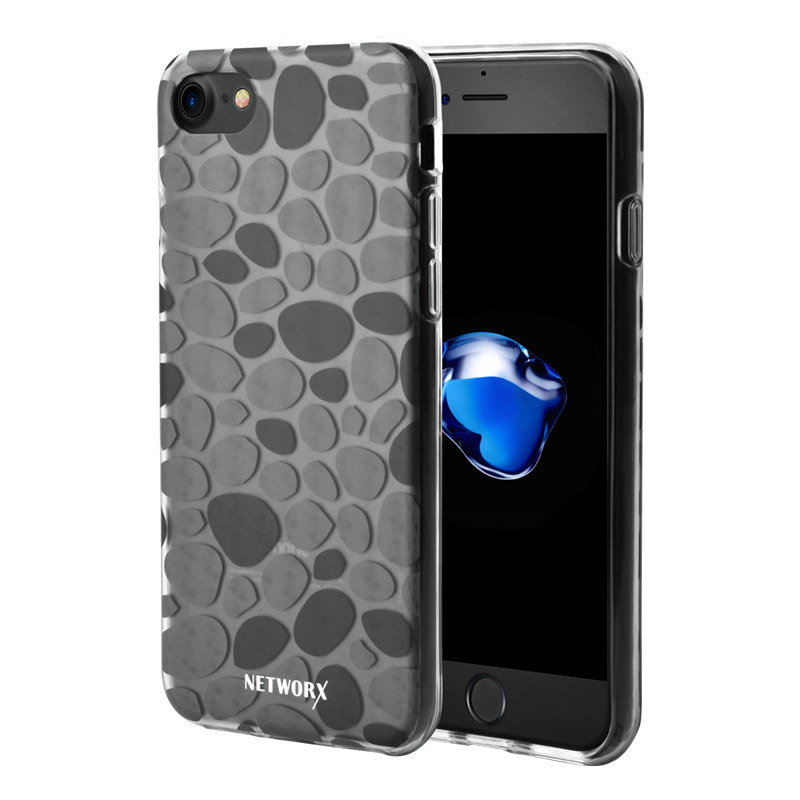 A5:We are professional manufacturer for mobile phone replacement, we can fit your wants with a huge range of products. Our professional QC team ensure high quality of the products. Professional sales team help you get exactly what you want. Professional after-sales service would free you from extra worries. 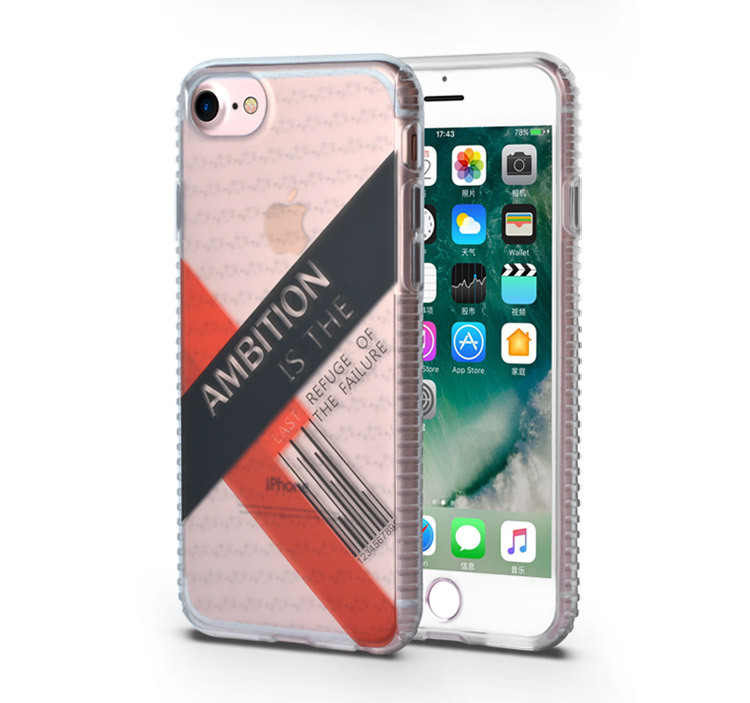 Contact Volkin now, make your IMD iPhone7 Plus Case with your own idea!